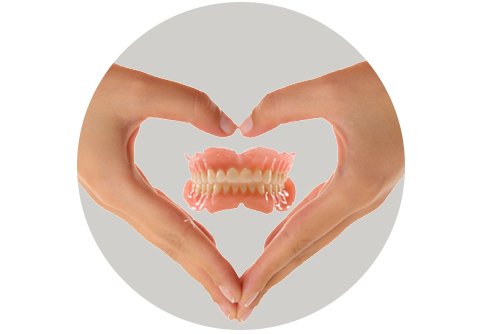 At the Woznika Denture Clinic, your full understanding of your treatment options and details are important to us. That's why consultations are always 100% complimentary. After agreeing on the best treatment plan for your individual situation we will custom make your denture for you and allow your full involvement in the aesthetic decisions for an even more personalized result. Your teeth will be custom made for you alone. No two individuals are the same and therefore no two dentures should be the same. 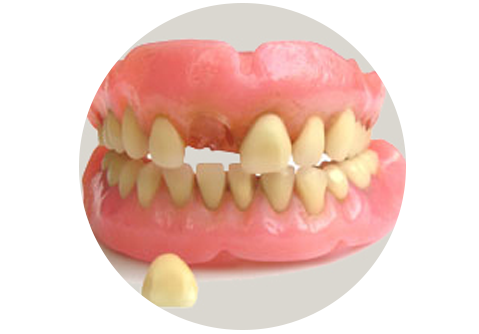 Complete dentures are required when the patient has lost all of their natural teeth. They can be for either the upper or lower teeth or both. Whether you are missing all of your teeth or some, we can craft either a full or a partial denture to replace those missing teeth and restore your smile. 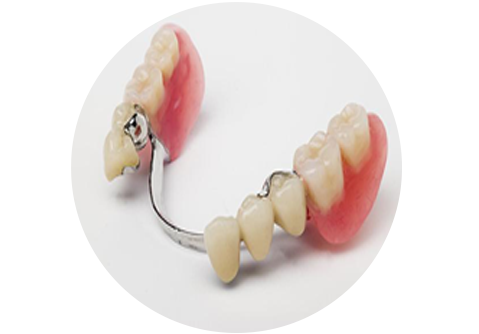 Implant-retained dentures are more stable, feel more natural and provide the best possible fit and function. 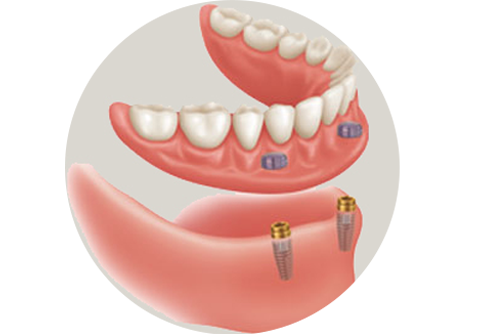 Dental implants can be the best solution especially on the lower jaw. 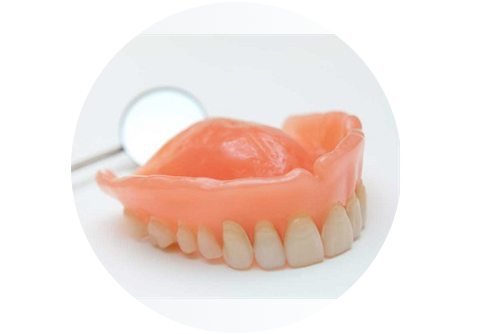 With our onsite denture Lab we can repair Broken and Cracked dentures and missing teeth often while you wait. 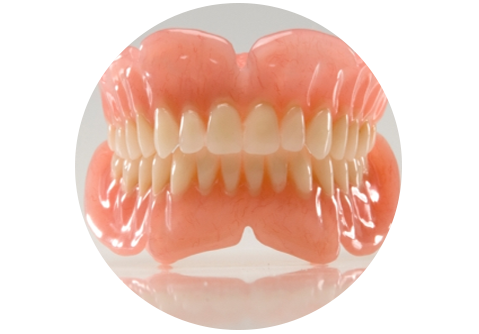 Loose or poorly-fitting dentures do not always need to be replaced. 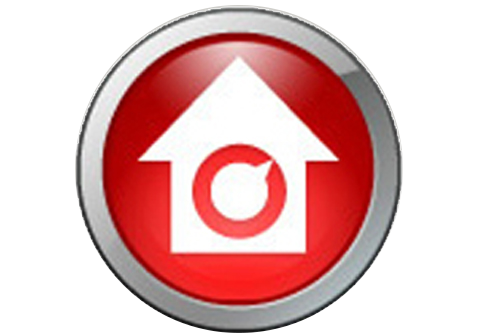 Relines, Rebase or Soft-liner options are available. If you need to have all of your teeth extracted, we can create a denture that is ready to be fitted at the same appointment as the extraction. That means you don’t need to be without teeth. 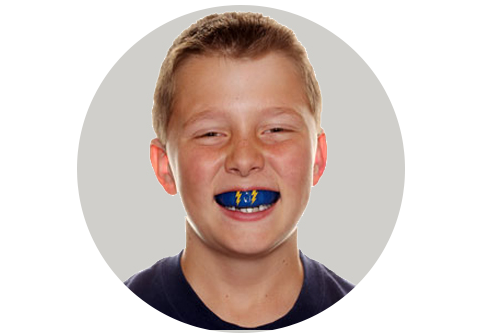 Properly designed and custom fabricated mouth guards are essential in the prevention of athletic oral/facial injuries. At Wozniak Denture Clinic we provide full denture services in the comfort of your home, nursing home, hospital or retirement home. Please call for more details. No-one knows better than you do that your dentures have everything to do with how you look and feel.. Regular check-ups with your Denturist guarantee that you and your dentures receive the care and attention that you deserve. 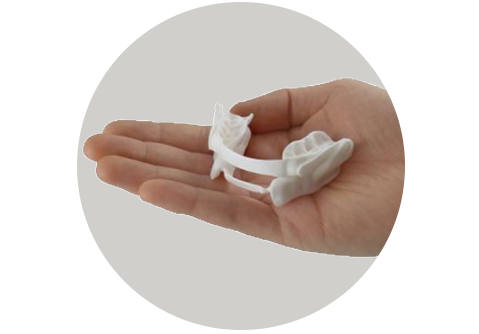 A Denturist can fit you with an oral appliance specially designed to treat snoring and possibly sleep apnea. 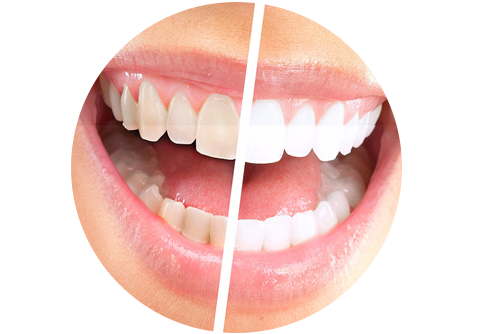 Teeth whitening lightens teeth and helps to remove stains and discoloration. Whitening is among the most popular cosmetic dental procedures because it can greatly improve how your teeth look. Come in for a free consultation and experience the difference. Comfort, confidence and affordability are the standard we aspire to. Copyright ©2019 Wozniak Denture Clinic . Developed by KS3W DESIGNS.